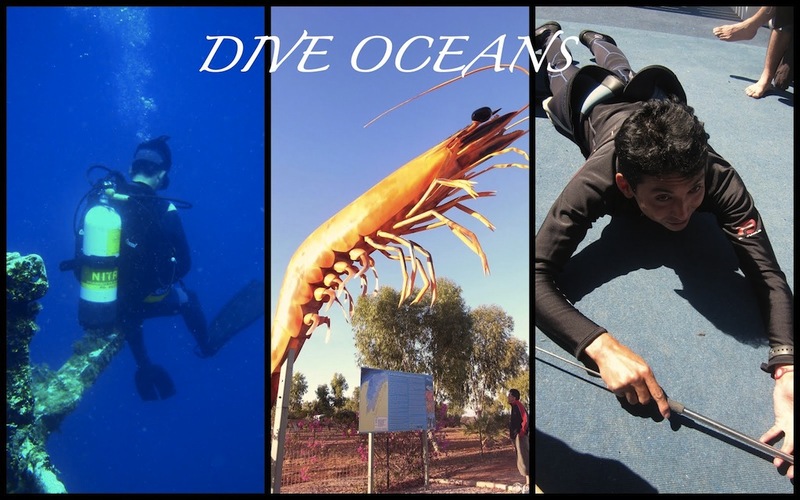 Copyright 2011 - 2012 DIVE OCEANS. ALL RIGHTS RESERVED. Powered by Blogger.